The Van Stadens Wild Flower Reserve is situated 25 kms west of Port Elizabeth adjacent to the N2 National Road to Cape Town. The 600 ha reserve was proclaimed in 1951, making it the oldest in the country to provide a sanctuary for indigenous flora and fauna. The reserve provides a tranquil setting for outdoor family and educational activities in respect of biodiversity and culture. Two hiking trails can be walked: the river walk of 4 kms through fynbos vegetation and the forest walk of 6 kms. Both trails are suitable for reasonably fit persons who are advised to wear stout shoes and take a sun hat and drinking water. No dogs are allowed. The area is well-known for the diversity of its plant life with two eco-systems adjacent to each other. Half of the reserve comprises fynbos and half forest. 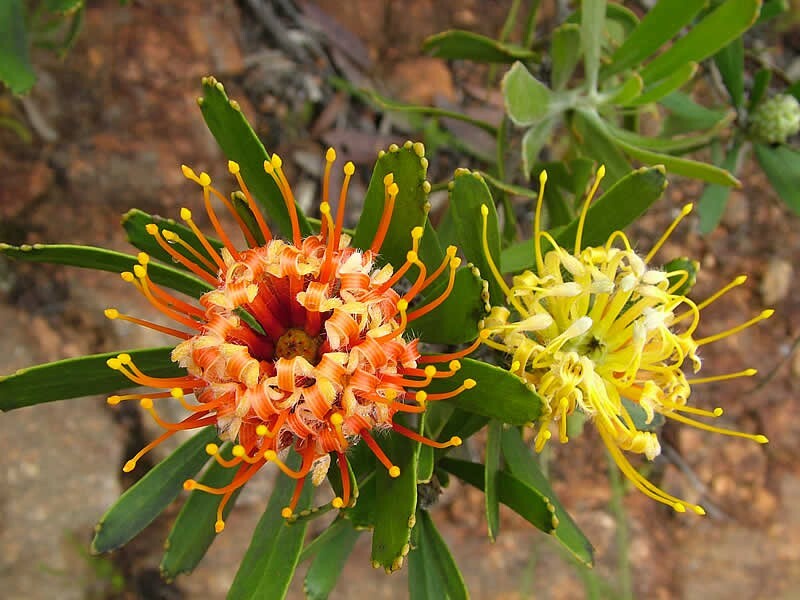 A number of endemic, rare and threatened plant species can be found. Cyrtanthus Staadensis, named after the reserve, is endemic and restricted to the Van Stadens catchment area. Aster Laevigatus, also endemic to the reserve, was first discovered in 1902 and then re-discovered a century later after a mountain fire. The largest population in the world of Cape Star Chestnut (Sterculia Alexandri) can be found in the gorge. 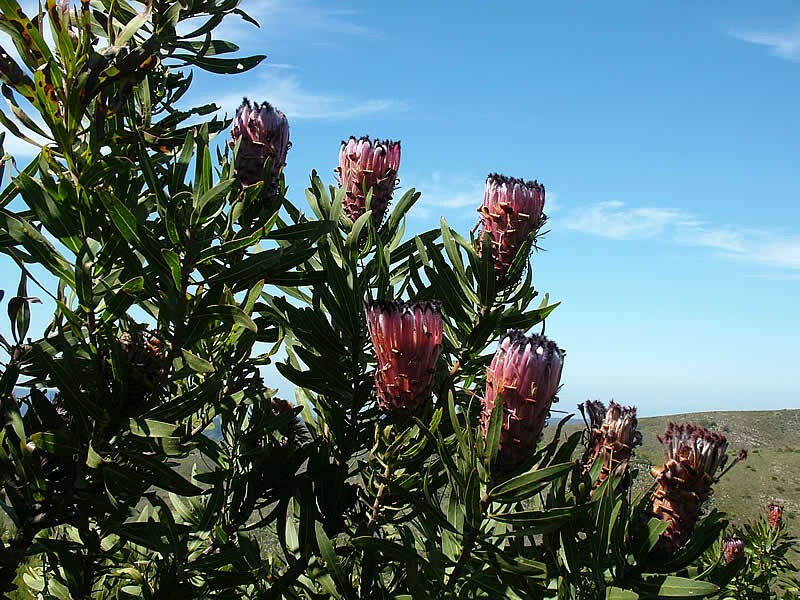 The reserve's fynbos supports populations of proteas, ericas and ground orchids in abundance. Van Stadens is also home to the endangered Smith's Dwarf Chameleon and Hewitt's Ghost Frog found on Ladies Slipper. Besides nature there is a glimpse into Xhosa culture in the form of an interpretive cultural display depicting huts, a kraal, maize store and an 'iziko' (cooking place). There is also a cave with a pteroglyph, believed to be the most southerly located engraving in Africa. 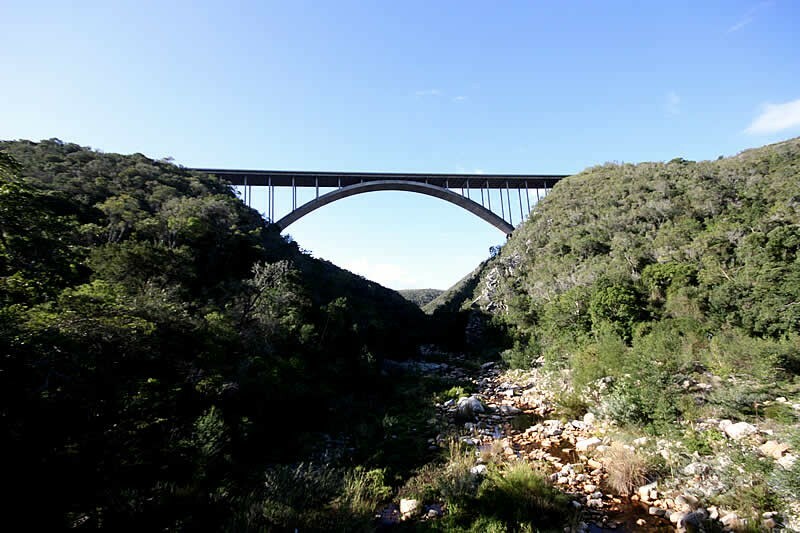 Excellent views can also be seen of the Ladies Slipper, the river gorge and the famous Van Stadens Bridge, for many years the longest span in the southern hemisphere. Please note that use of the area is at your own risk. Take the N2 west from Port Elizabeth towards Cape Town. About 35 kms from Port Elizabeth take the exit with the "Van Stadens Wild Flower Reserve" sign. About 800 m from the end of the offramp turn into the reserve.